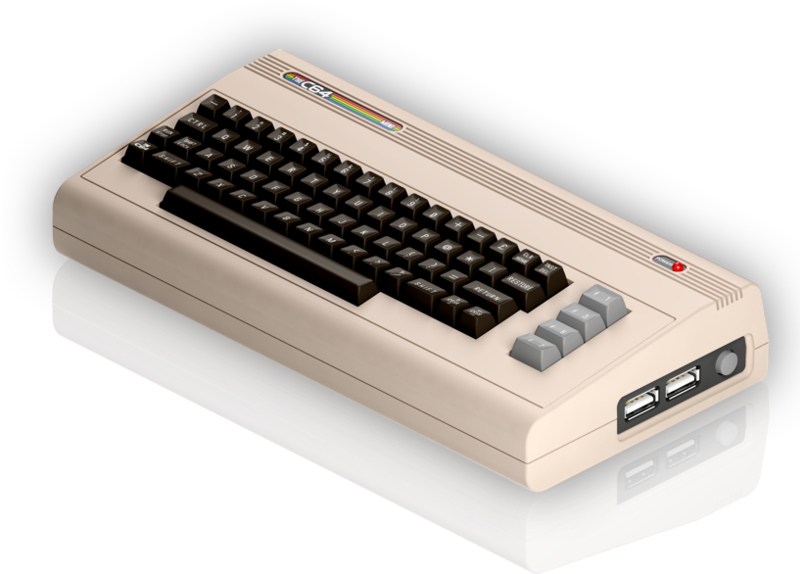 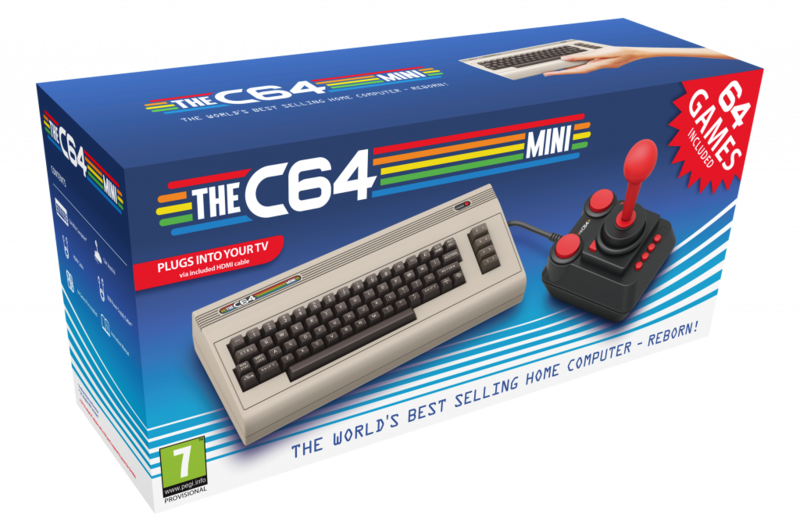 After The64 renamed to TheC64 SCAM, due in December 2016 never delivered to Backers, with PR George Bum, aka George Cropper, aka James Ball Duncan, we announce a new one, thec64Mini ! 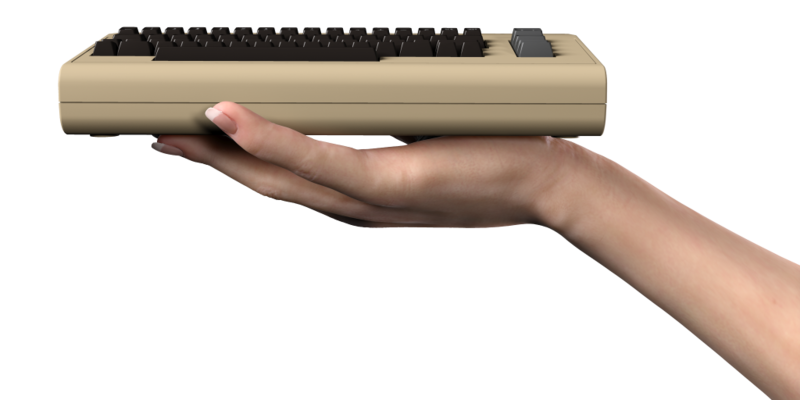 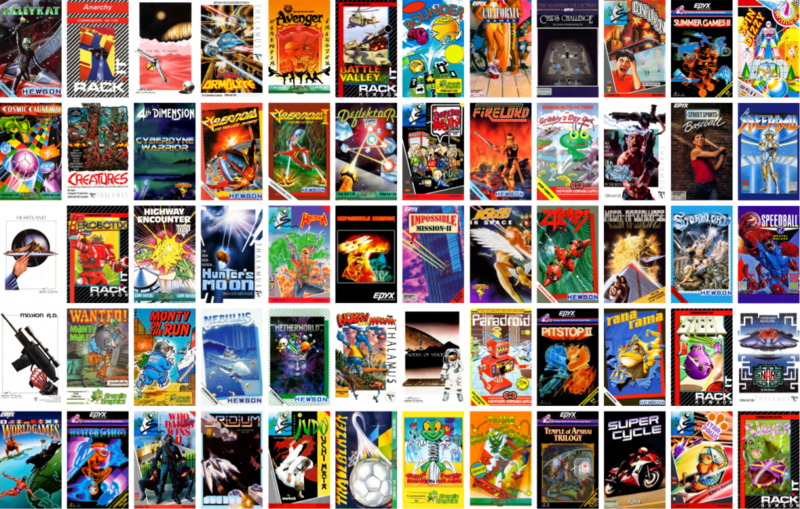 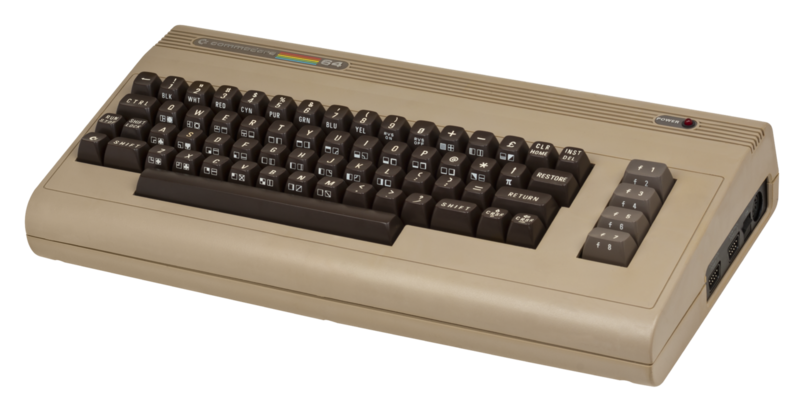 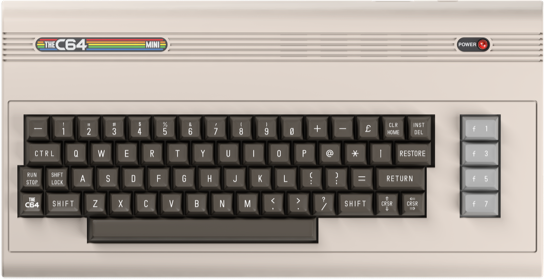 After The64 renamed to TheC64 SCAM, due in December 2016 never delivered to Backers, with PR George Bum, aka George Cropper, aka James Ball Duncan, we announce a new one, with The64 Backers money we will launch TheC64Mini (a low cost Pi in a cheap plastic case only 70$, that's a real stunning deal) ! 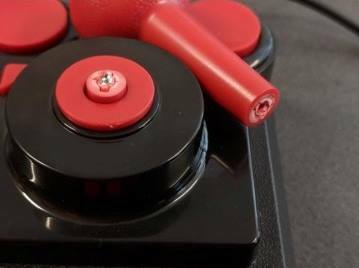 THE WORLD’S BEST SCAM EVER, PAY AND GET NOTHING! 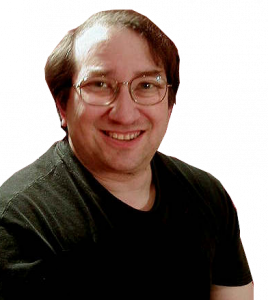 Copyright © 2017 George BUM-BUM, PR of RGL.